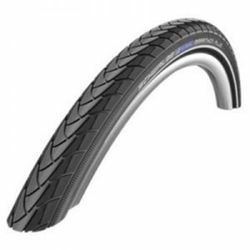 Informations about "schwalbe marathon 700x38"
Having searched the market for the cheapest prices, 4 offers were found for comparison. Furthermore, a large number of offers in 38 relevant categories with a price range from £16.95 to £23.99 were found. Overall, our search showed 3 different mail order companies for your product "schwalbe marathon 700x38", including tweekscycles.com, Wiggle.co.uk and bikeinn.com (UK). The most offers (2) were found in the price range from £23.00 to £23.99. 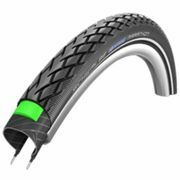 Furthermore, other users were also interested in the following product: Schwalbe Marathon Plus, schwalbe marathon tour and schwalbe marathon plus 25.